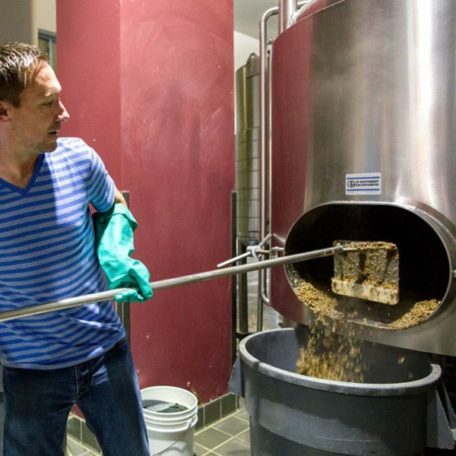 3 days of practical training of an authorized employee (future brewer) by a trained brewer with experience (instructor) in the production of beer in a small brewery, which the customer operates. 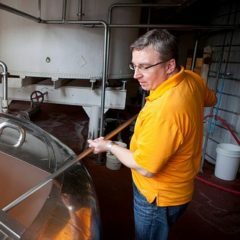 Demonstration brewing of one batch of wort (demo batch with water instead of wort) with the cooperation of the future brewer. Demonstration management of the fermentation process (batch demonstration with water instead of wort), including a demonstration of the management of the main fermentation in open fermentation tanks or CC tanks and demonstration management of maturation in lager or CC tanks. 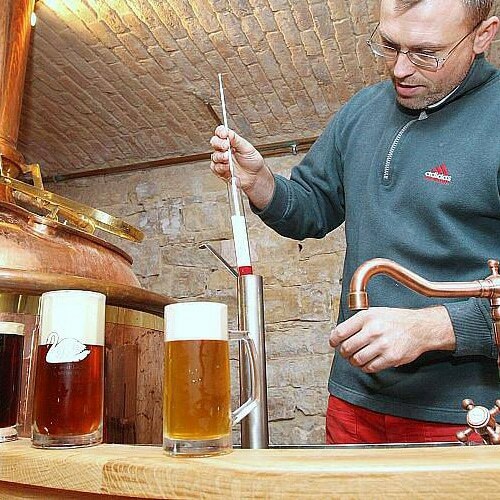 Providing of one basic recipe for producing one customer´s selected type of beer – bottom or top-fermented. Practical examples of wort production (from real raw materials) and its fermentation and maturation. Provision of operation and safety procedures for a particular brewery. 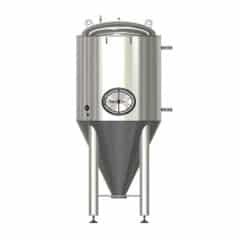 CCTM-4000BT is a basic tank of the modular cylindrical-conical tank CCTM-4000 with recommended effective volume 4000 liters and total volume 4800 liters for fermentation, maturation (and also storage, filtering, bottling, filling into kegs) of beer, cider, wine and other beverages. 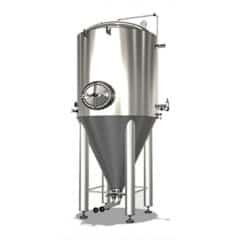 Made of stainless food steel DIN 1.4301 (AISI 304). 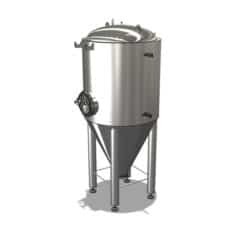 This description, offer and price include only the BASIC TANK without additional equipment and accessories described in the section “Optional equipment” . See a scheme of the CCT-M modular tank system bellow.